Here is the answer why GOFRUGAL restaurant pos software is the best solution for single & multiple restaurant management. 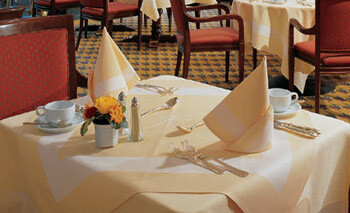 It helps your business expansion also providing a better customer experience with useful features and benefits. 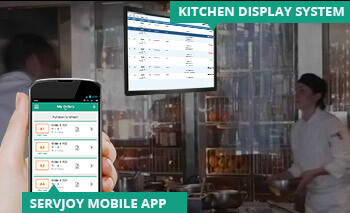 3) KOT Mobile Apps & Billing features are helpful for multiple kitchen printing, kitchen order taking also can cancel the bill with the help of “Billed & Canceled” options. 4) Multiple reporting features including business flash card, ingredient utilization and wastage reports, business dashboard with graphical format, Top N Menu/Products, Top N Customers & Suppliers it helps to understand the business health. 5) Supporting business process 1) purchase order → goods inward note → purchase 2) KOT to billing, quotation → sales order → delivery note → sales bill, call center order and delivery from outlet. 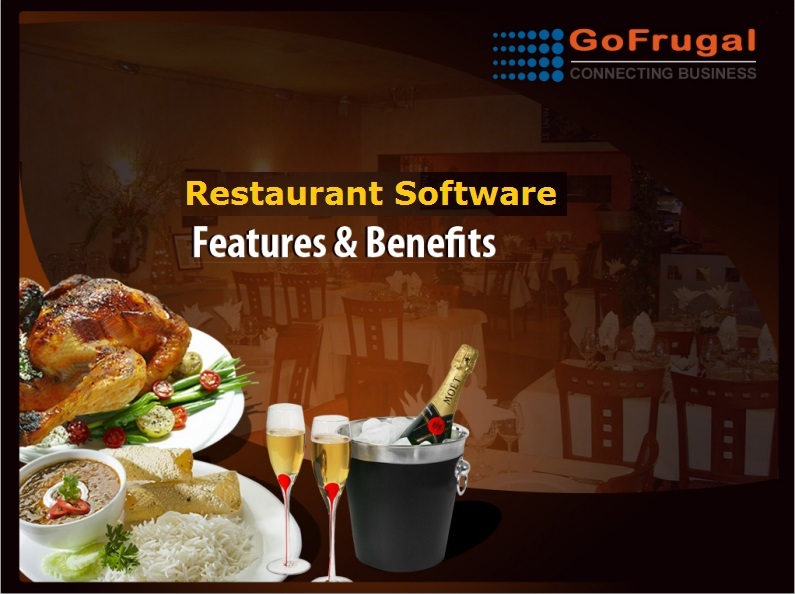 9)Supported to self service –GOFRUGAL restaurant software supporting fast foods coupons and integrated with financial accounting – cash flow, fund flow and budgeting. 10) Bill settlement – can do the payment with cash, integrated credit/debit cards, coupon, gift voucher and coupons. also supporting dutch bill split. 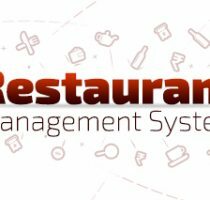 11) Restaurant software having customization feature it support customer preference like modifiers, toppings, style, designs etc. 12) Order tracking helps to plan your production based on the orders to maintain proper and hassle free delivery with delivery management.